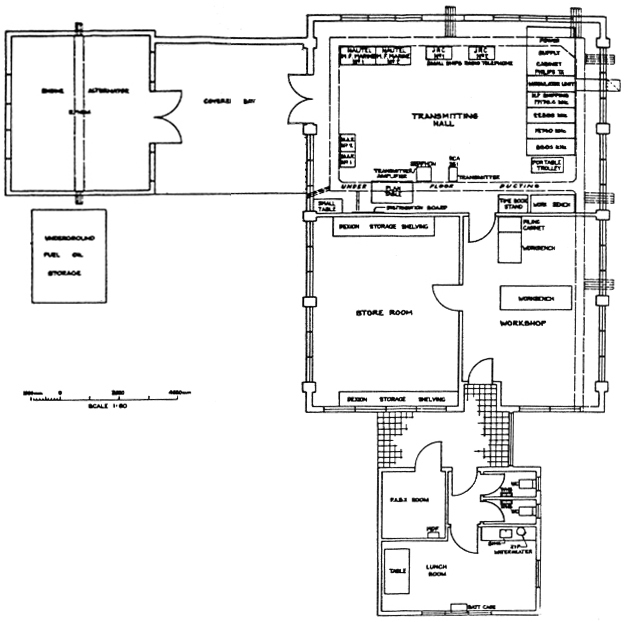 Plans of the transmitting and receiving buildings at Awarua Radio ZLB. Date unknown, but believed to be around 1985. 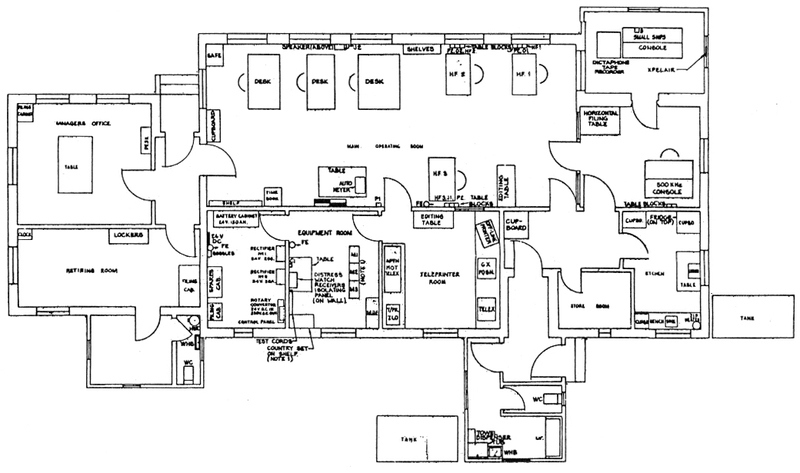 Awarua Radio Building 1 – Receiving Station as configured c1985. Top of drawing is North. Click to enlarge to best available quality. 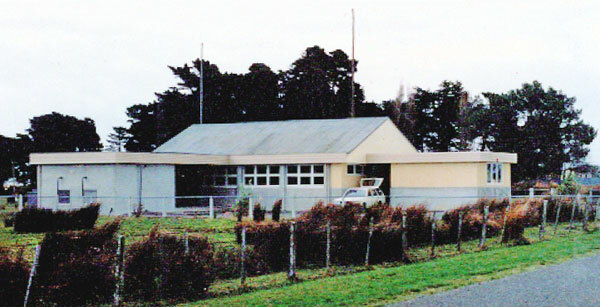 Awarua Radio ZLB Transmitter Building c1985. Click to enlarge to best available quality.